Brand new re-design! 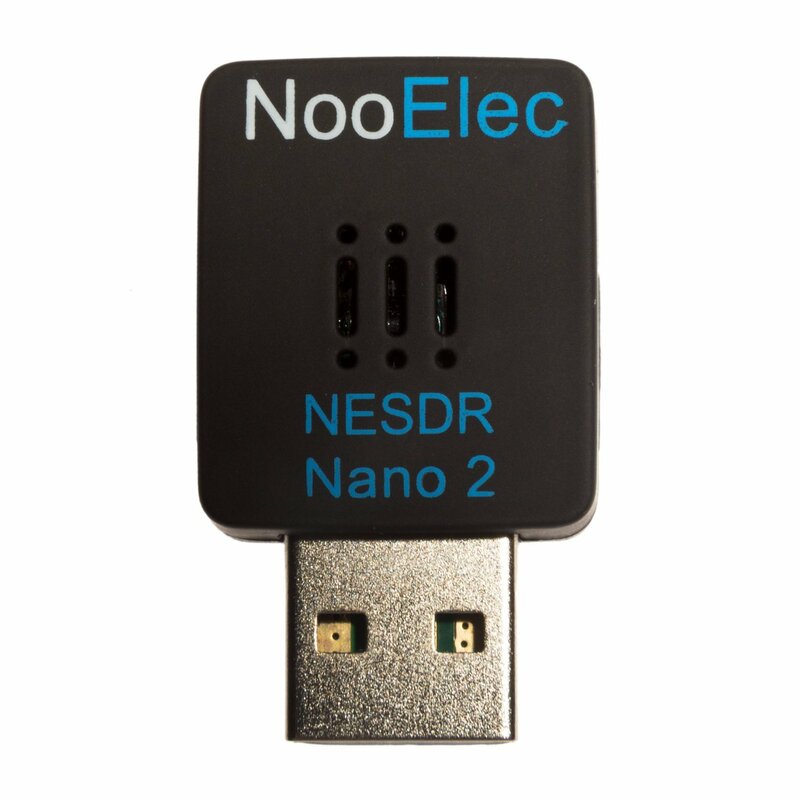 The NESDR Nano 2 are custom-made by NooElec for SDR applications, though they will still function as quality DVB-T receivers where signals permit. 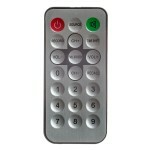 The enclosure was also re-designed to assist in maintaining lower temperatures than the previous generation. 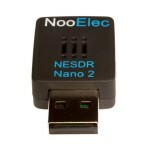 The tiny size and 24/7 capability makes the Nano 2 perfect for Android, iOS & embedded applications! How small? Just 24mm x 21mm x 8mm (15/16″ x 13/16″ x 5/16″)! 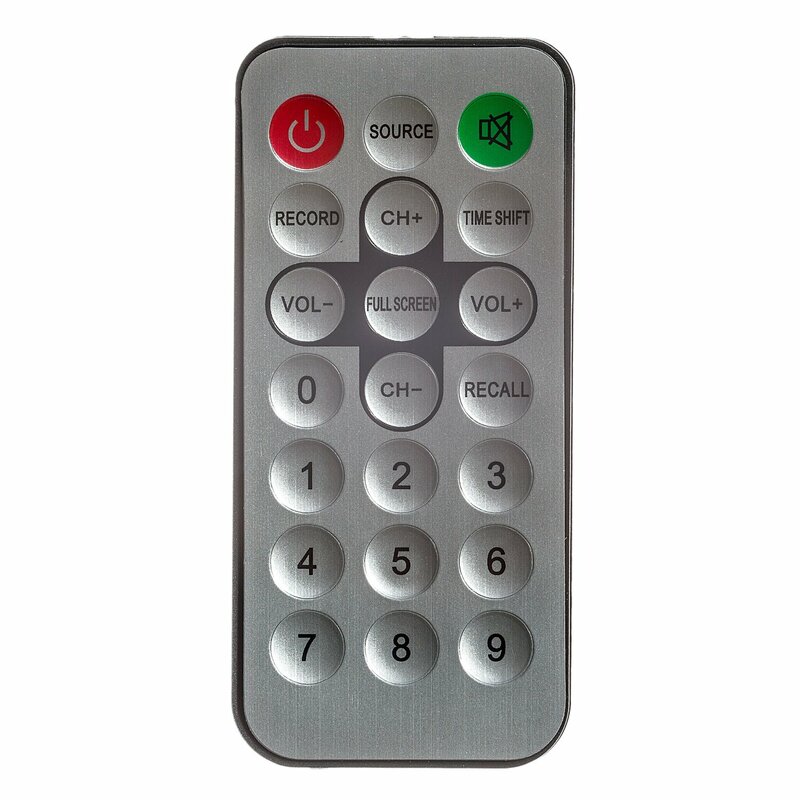 Working on a remote installation? Building an ADS-B station? This is probably what you want! 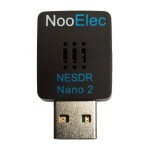 As with other units in the NESDR series, a full 1-year warranty is included at no extra charge. We guarantee antenna protection will be present so that your new investment will not be quickly destroyed by spurious ESD. And, as usual, we perform extensive QA on every batch sold. The accurate crystals, and high-quality capacitors and inductors we use for production assist in lowering the noise floor, increase stability and improve longevity. 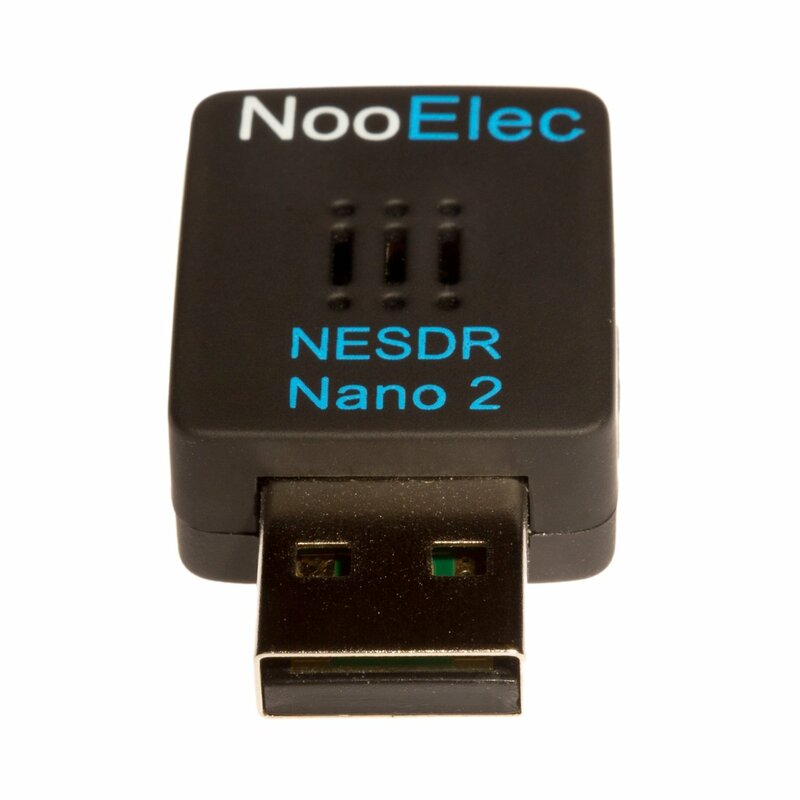 The NESDR Nano 2 is based on the R820T2 tuner IC, which means an approximate tuning range of 25MHz-1750MHz and improved selectivity and sensitivity vs. other SDRs. 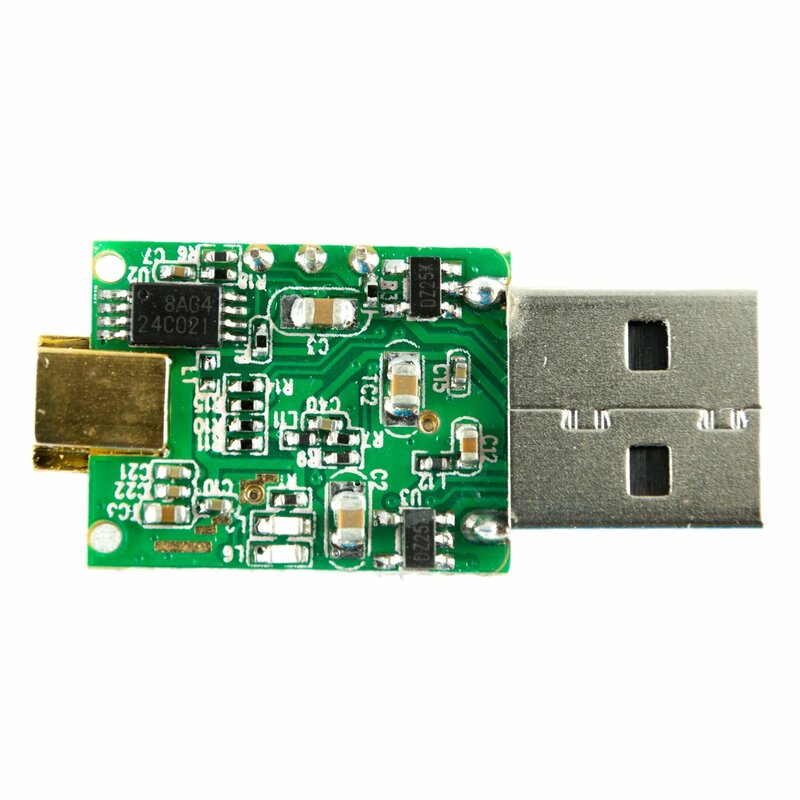 There is also an RTL2832 (RTL2832U) IC on board of course, to provide basic demodulation and USB interface functionality. 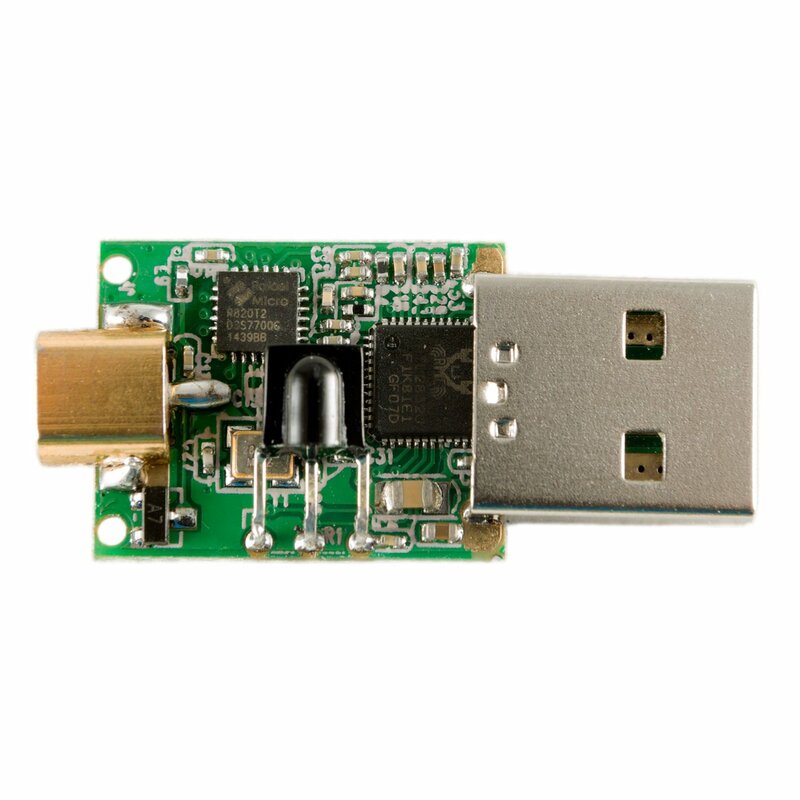 Full compatibility with a wide variety of popular SDR software packages, such as Matlab, HDSDR, SDR Touch, Planeplotter, SDR#–too many to list, really. We’re talking Windows, Mac, Linux, Android, Raspberry Pi…you’d be hard pressed to find somewhere you can’t use these! 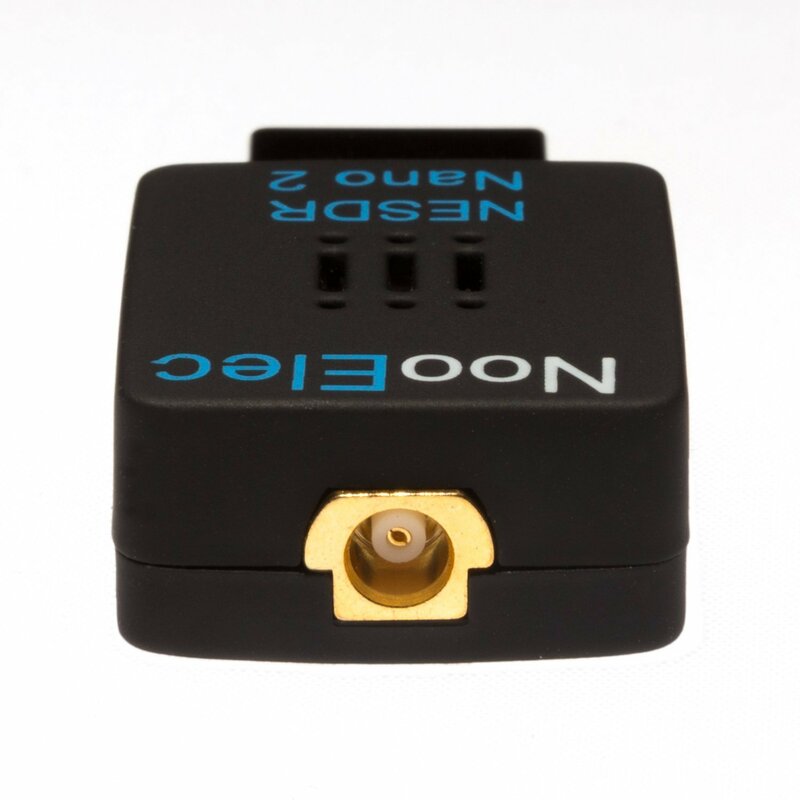 The connector type on the antenna and USB board is MCX–male MCX on the antenna, female MCX on the SDR. 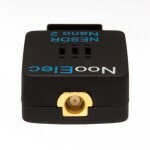 There are plenty of adapter and adapter cables available in our store if you want to connect your favorite antenna! Want HF too? 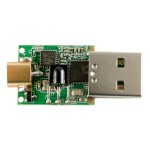 Take a look at the Ham It Up, available in our store, to extend the range of your SDR down to 100kHz!